BABY MAMA DRAMA FOR THE PREACHER?! 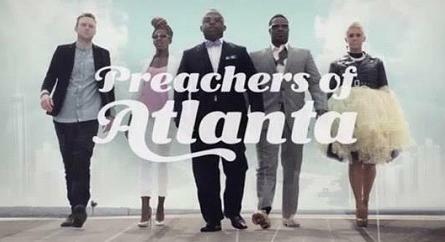 Oxygen introduces a new cast of Preachers to their reality show “Preachers of Atlanta.” As some may know the show started out in LA with “Preachers of LA” and quickly found its way to the east coast. 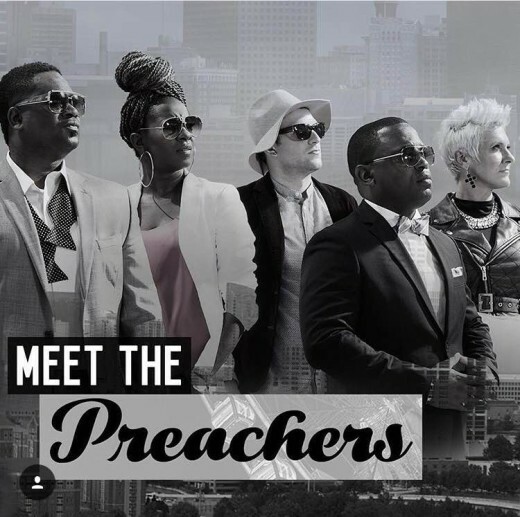 This new show highlights five different pastors that all have a different approach to their ministry in Atlanta, GA.
We all know “reality tv” cannot come with no drama at all, even if it is about the church! 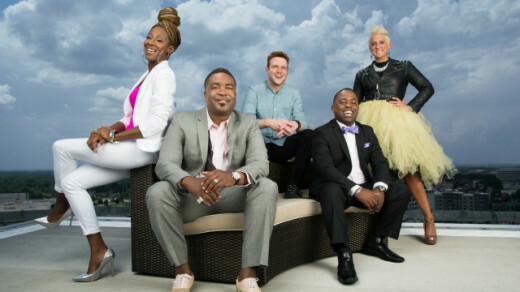 In the season premiere, we can see Le’Andria Johnson, who is one of the pastors has a whole lot going on as she founds out that her husband, Pastor Forrest Walker, may have fathered a child with a woman he met and ended things with before marrying Le’Andria. In one of the shows teasers you can hear her saying “I just have to trust God to get me through this” speaking about the pregnancy in question. Sounds like this is going to be a good one as these pastors have their faith tested in ways they couldn’t even imagine. The show also includes Pastor Corey Hambricks, Pastor Canton Jones, Pastor Kimberly Jones-Pothier and Pastor Judah Swilley. According to Oxygen, the show is set to premier Wednesday, Feb. 3 at 10 p.m. Will you be watching?